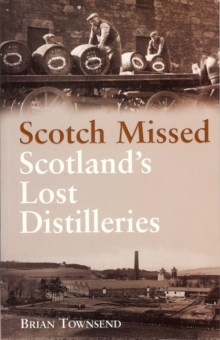 A welcome revised fourth edition detailing the remnants and ruins of almost every Victorian working distillery in Scotland. 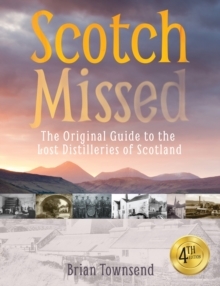 In this edition the author has fully updated the most recent closures and has sourced new archive photographs of many of Scotland's lost distilleries. 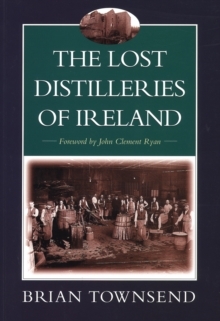 The distilleries featured vary from the remnants of once great industrial concerns such as Port Dundas in Glasgow, Saucel Distillery in Paisley to a mere tumble of bricks and mortar lying in a remote location like Glen Tarras at Langholm. Townsend's detailed research brings to life a large portion of Scottish industrial heritage which would otherwise have been ignored and he has enlivened this with interviews of the last people to work those long gone stills. He has also tracked down the whisky which in some cases still exists. Fully illustrated with records past and present, maps and essential OS map reference index.